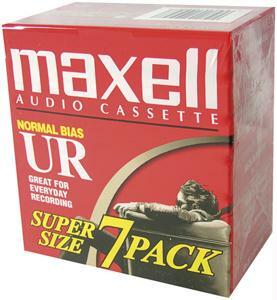 Guaranteed To Fit Any Cassette Player. 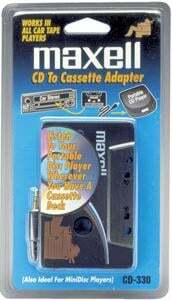 Maxell 190038 Cd To Cassette Adapter. 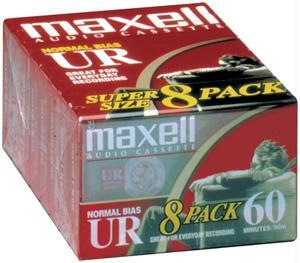 This item has high quality with reasonable price..
With over thousands of new, unique products in inventory, UnbeatableSale.com is sure to have what you want today. 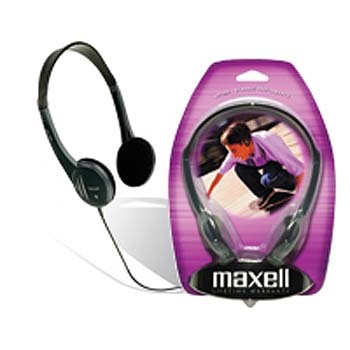 Order MAXELL 190038 CD-to-Cassette Adapter 190038 with confidence thanks to our hassle-free return policy. 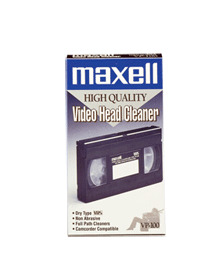 The retail list price on this product is $13.51. If you buy from UnbeatableSale.com today, you'll save 5% or more! Want to save even more? 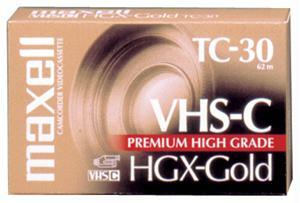 Look for items marked FREE SHIPPING for free shipping within the continental United States. UnbeatableSale.com uses Secure Socket Layer (SSL) technology to encrypt all of your personal information before it travels over the Internet, so your payment information is always 100% protected.